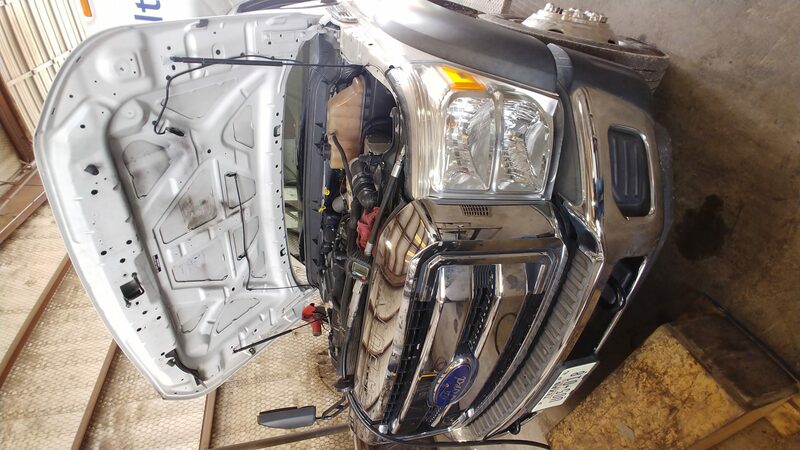 22 Service Bays, 15 Mechanics, 4 Parts Runners, 2 Onsite Service Trucks. 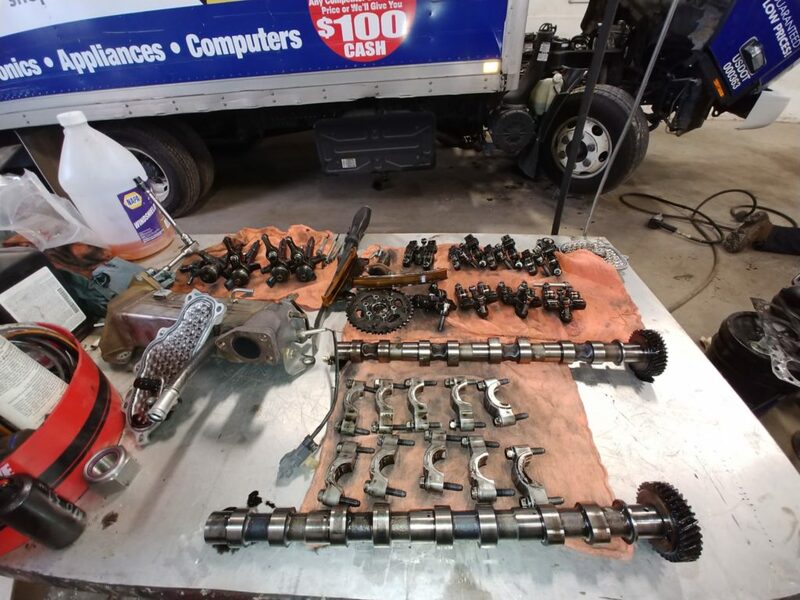 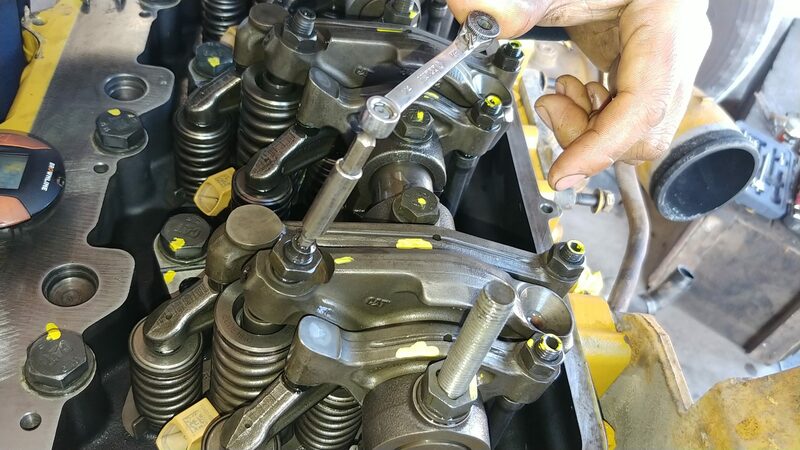 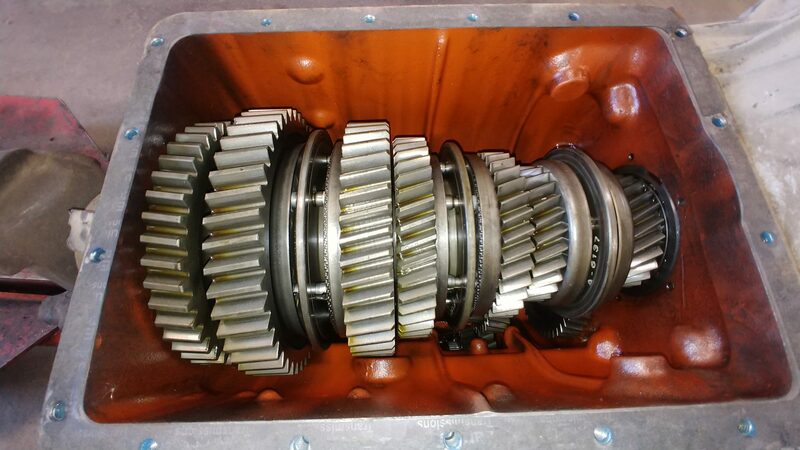 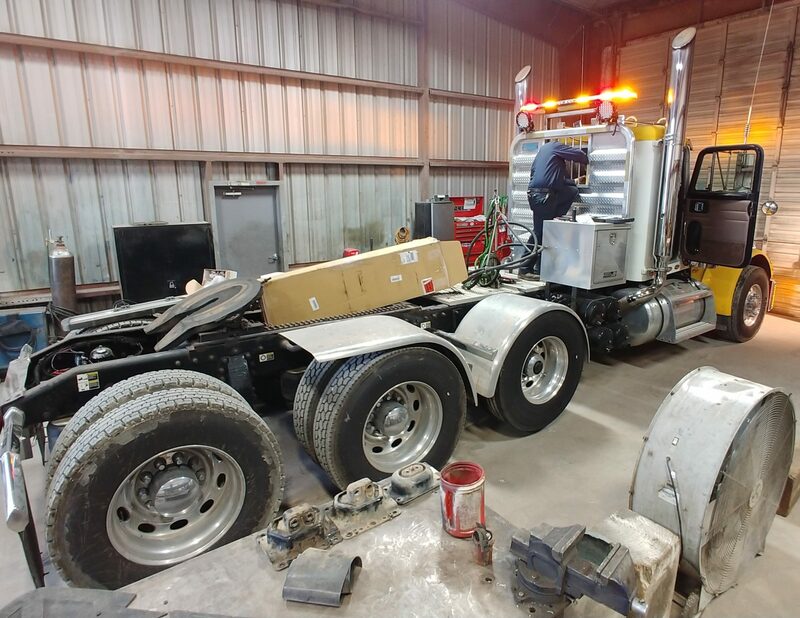 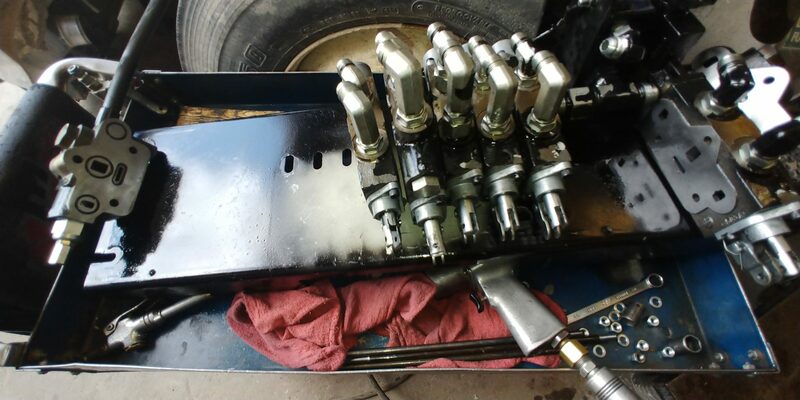 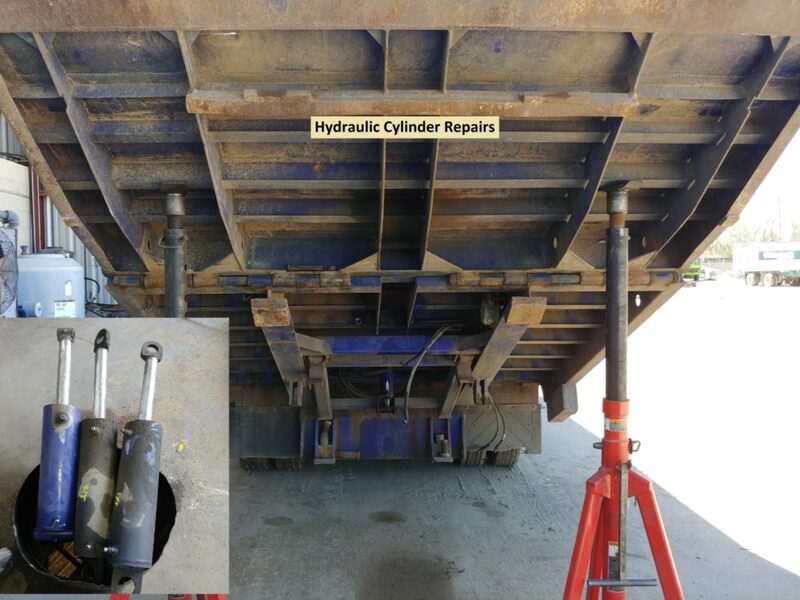 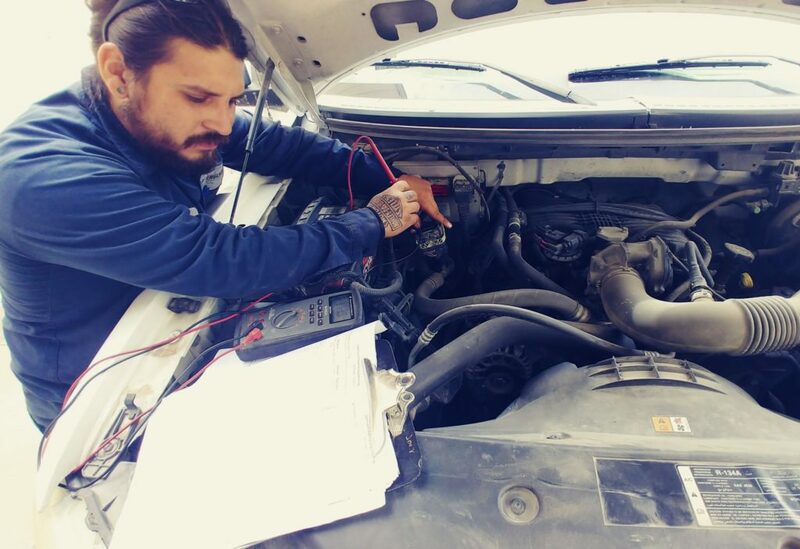 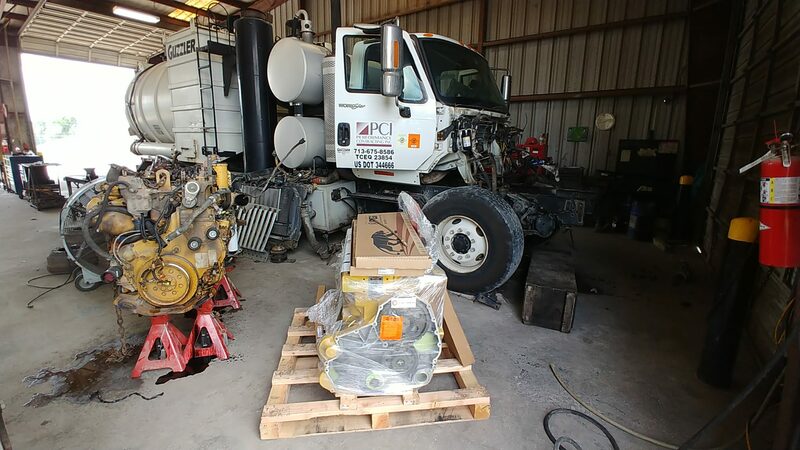 Repairs to Diesel and Gas Engines, After Treatment System Emissions, Hydraulic Cylinders and Valves, Lift-Gates, PTO, Winch, Pumps, Cranes, Paint, Body, Frame, Decking, Skins, Roofs, Roll Doors, Insurance Estimates, Transmission, Tires, Suspension, Alignment, Glass, Software, Electrical, Warning Light Failures, Commercial DOT and FAI Inspections. 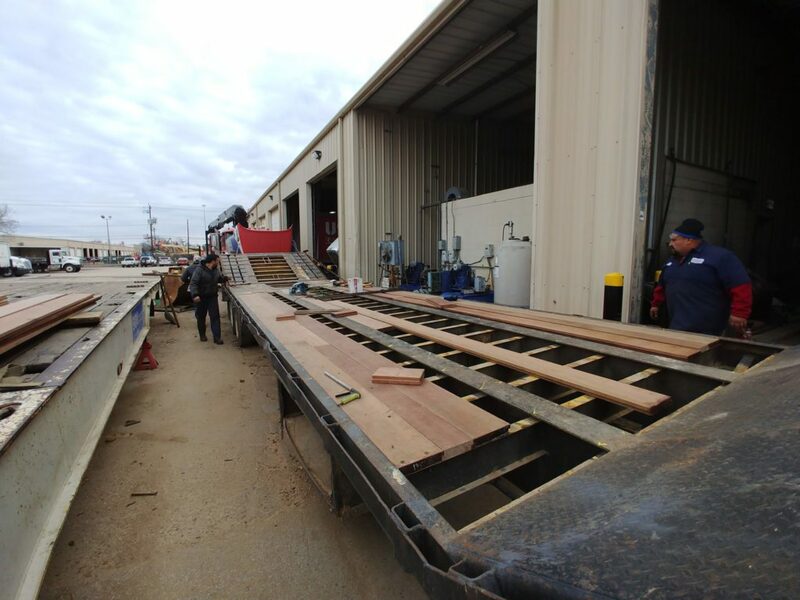 South Houston, Pasadena, Spring, Missouri City, Sugarland, Stafford, Katy, Friendswood, Clear Lake, Pearland, La Porte, Channelview, Deerpark Baytown, Crosby, Sheldon, Alvin, League City, Webster, Freeport, Lake Jackson, Angleton, Clute, Rosenberg, Richmond, Brookshire, Cypress, Tomball, Magnolia, Pinehurst, Conroe, Woodlands, Humble, Kingwood, Porter, Splendora, Cleveland, Texas City, Waller. 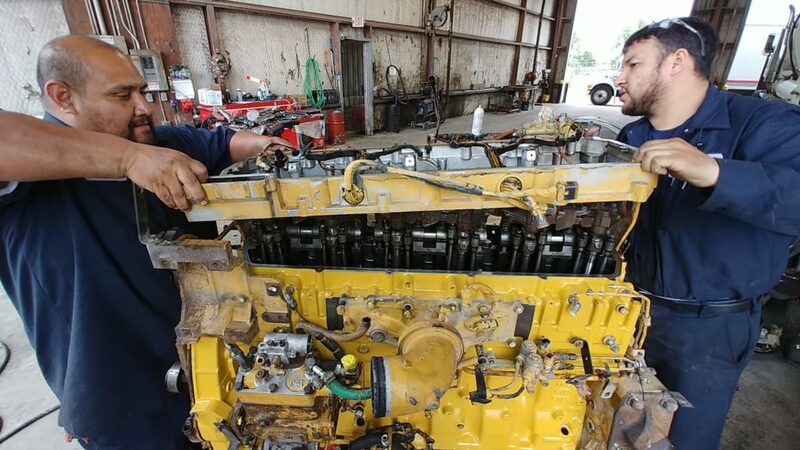 Repairs to Diesel and Gas Engines, After Treatment System Emissions, Air Conditioning and Refrigeration, Hydraulic Cylinders and Valves, Lift-Gates, PTO, Winch, Pumps, Cranes, Paint, Body, Frame, Decking, Skins, Roofs, Roll Doors, Insurance Estimates, Transmission, Tires, Suspension, Alignment, Glass, Software, Electrical, Warning Light Failures, Commercial DOT and FAI Inspections. 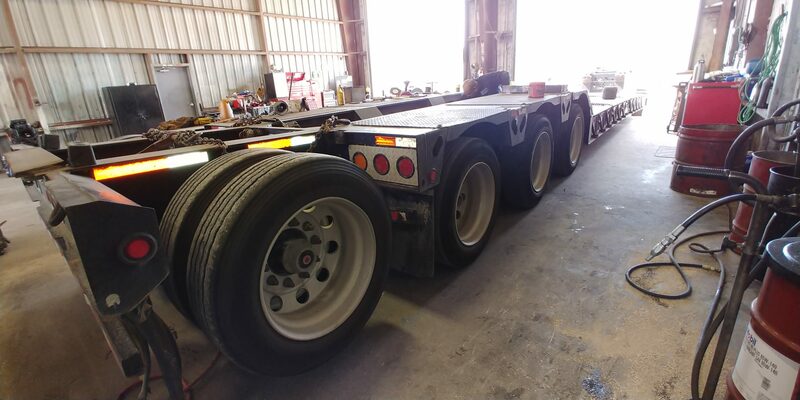 All Commercial Vehicles, Pickup Trucks, Semi Tractor/Trailer, Coach, Boom Trucks, Sweepers, Crash Cushion Trucks, Roll-Offs, Rollbacks, Flatbeds, Dry Van, Heavy Haul, Refrigerated/Reefer, Crane/Boom, Car Transport Haulers, Produce Vehicles, Government Vehicles. 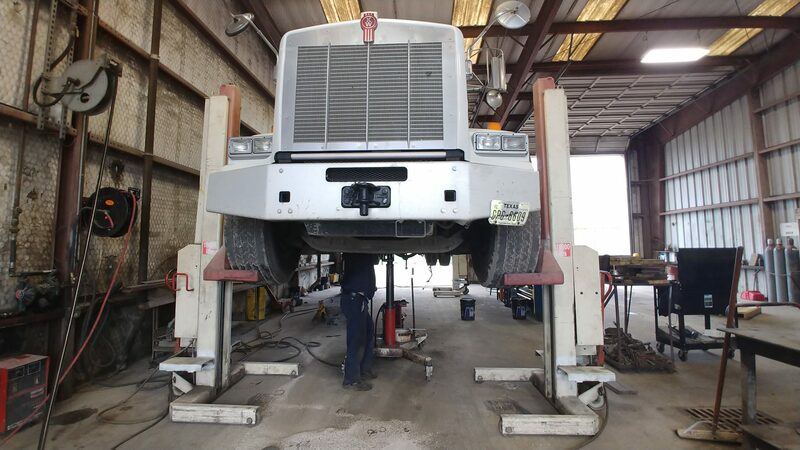 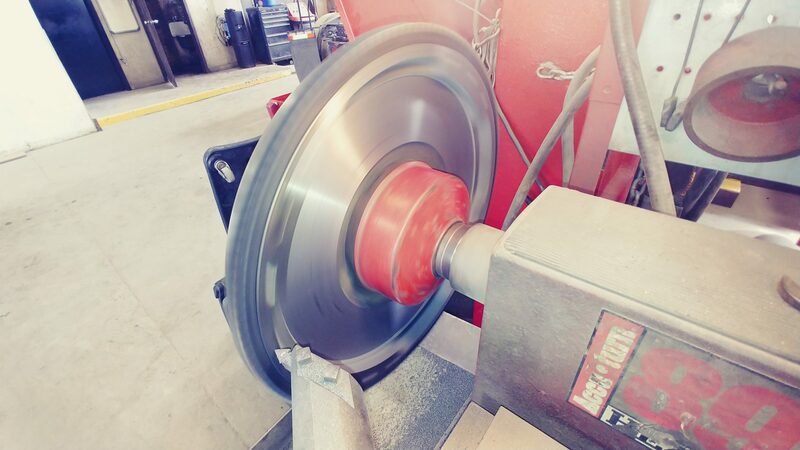 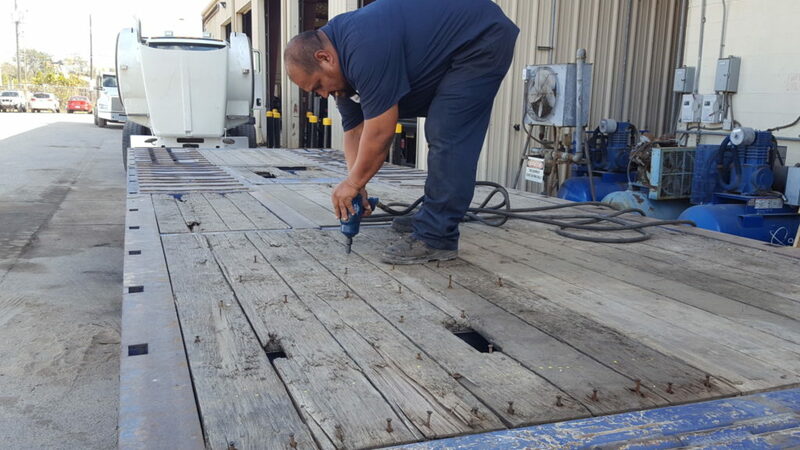 GSA, ARI, TTN, Lease Plan, Enterprise, Element, Donlen, Map Wheels, Fleet Net, Leasing Associates, Merchants Fleet, Altec Repair Central, We Gladly Work with all Fleet Maintenance Companies. 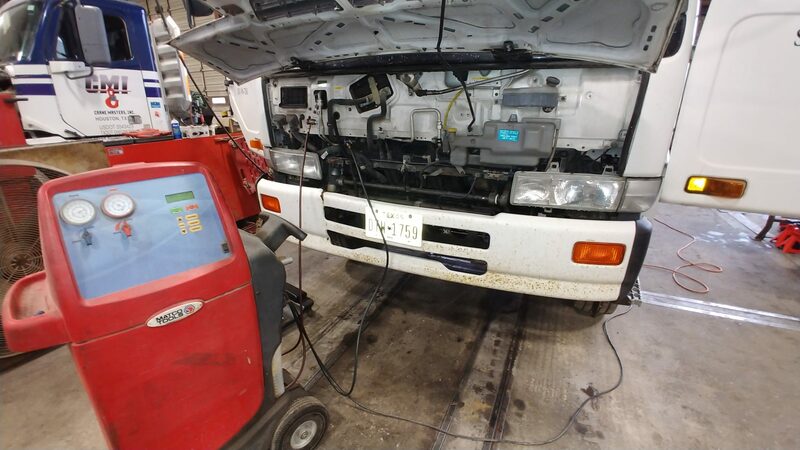 We are a Vender on CMBL.